Boy have I got a good early Christmas present for you today, even though it’s not quite yet Halloween! OPI The Nutcracker and The Four Realms Nail Lacquer Collection is coming your way today! OPI The Nutcracker and The Four Realms Nail Lacquer Collection is a partnership with Disney for their new movie coming out. It features fifteen new shades in a variety of finishes. There will be various mini sets released as well, and they will be available in their Infinite Shine 2 and Gel Color formulas also. Dancing Keeps Me on my Toes is a pearly silvery white. This is just barely brush stroke-y, so work in thin coats. This is three coats. Tinker, Thinker, Winker? is a silver holographic glitter. 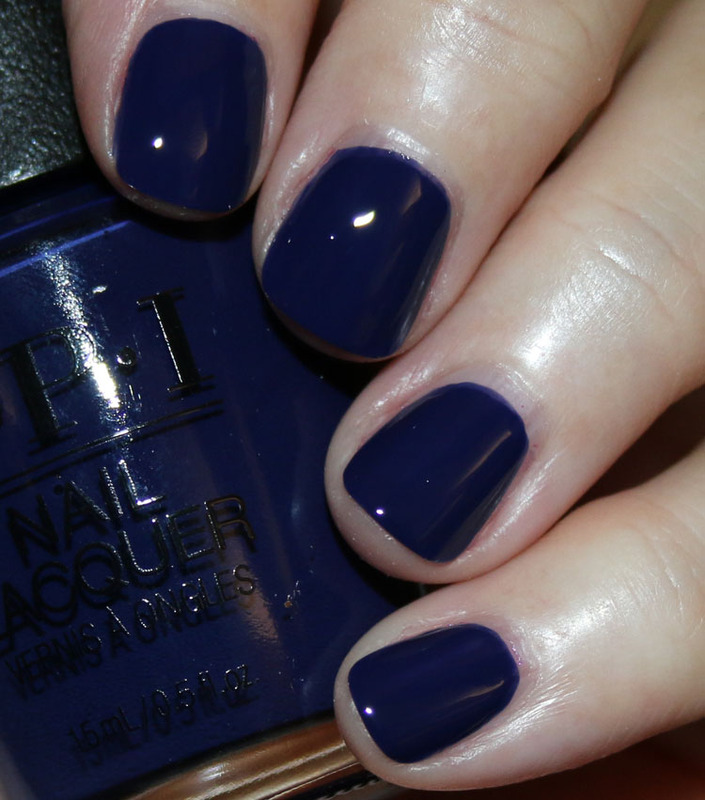 This is smooth and perfect with two coats. Dazzling Dew Drop is an old-gold metallic packed with gold shimmer. This is two coats. Lavendare to Find Courage is a light pinkish/lavender creme. This is two coats. 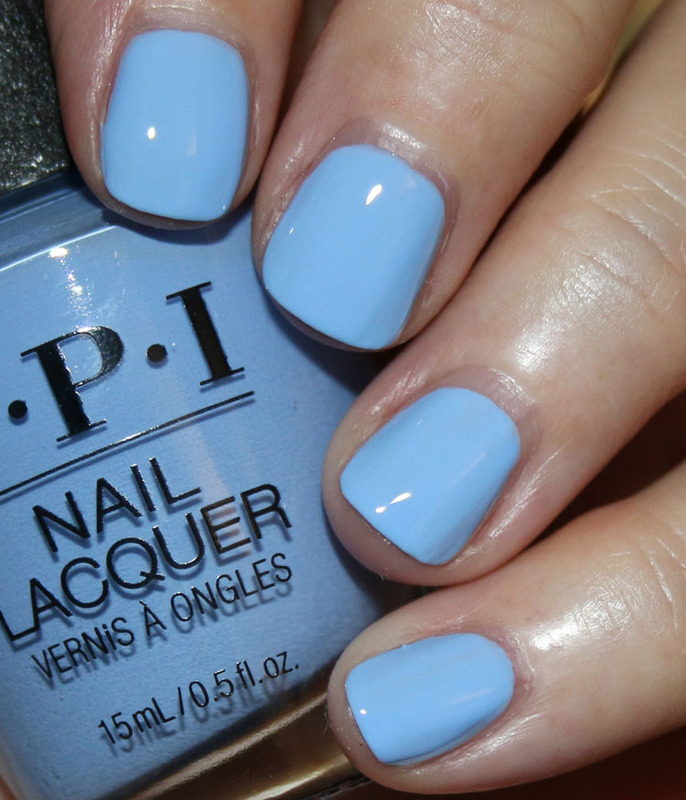 Dreams Need Clara-fication is a pale blue creme. This is almost a periwinkle in real life. This is two coats. 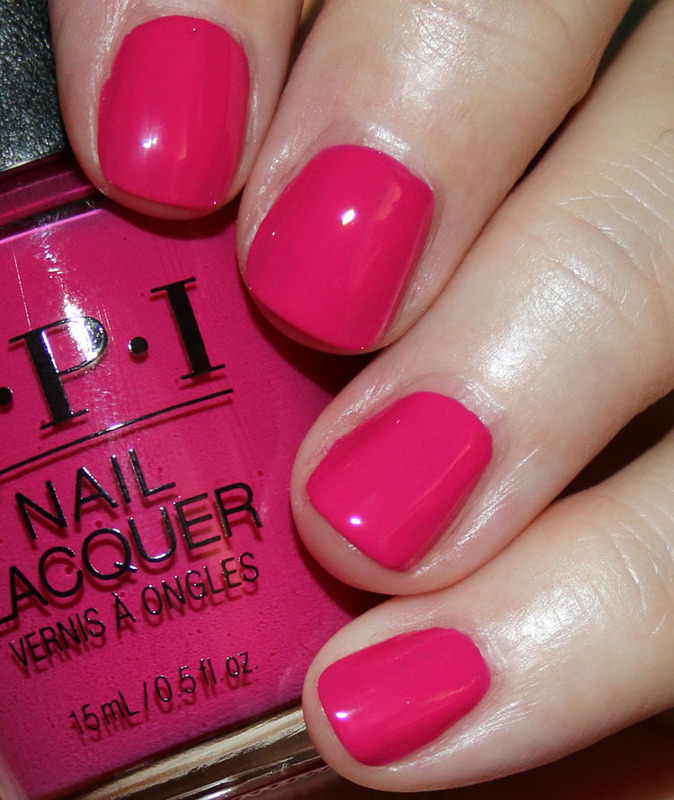 Toying With Trouble is a bright cool-toned pink creme. This is two coats. Envy the Adventure is an emerald green creme. This is two coats. 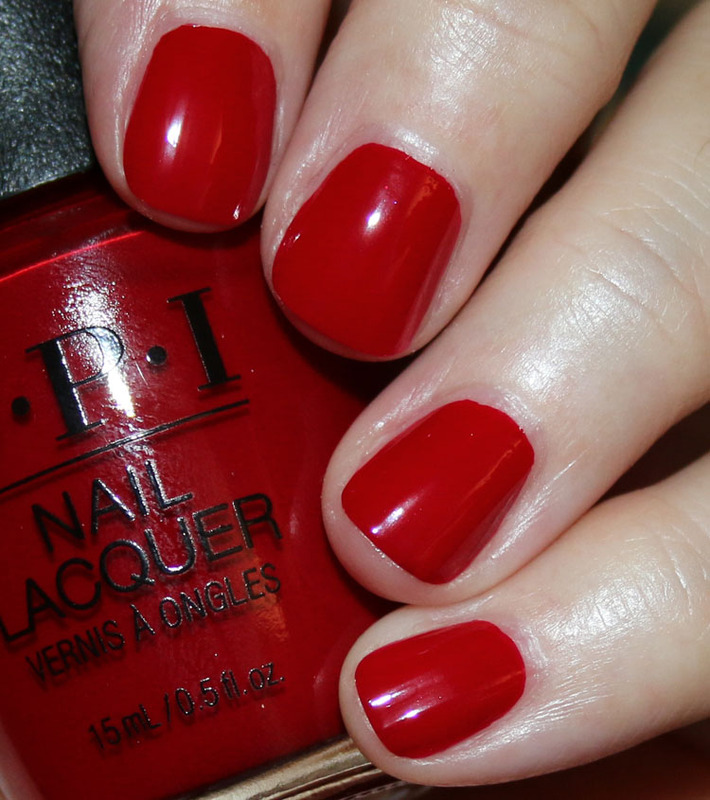 Candied Kingdom is a classic bright red creme. This is two coats. Ginger’s Revenge is a deep red creme. This is two coats. Berry Fairy Fun is a medium purple with pink and purple shimmer. This is two coats. March in Uniform is a deep navy blue creme. This is two coats. 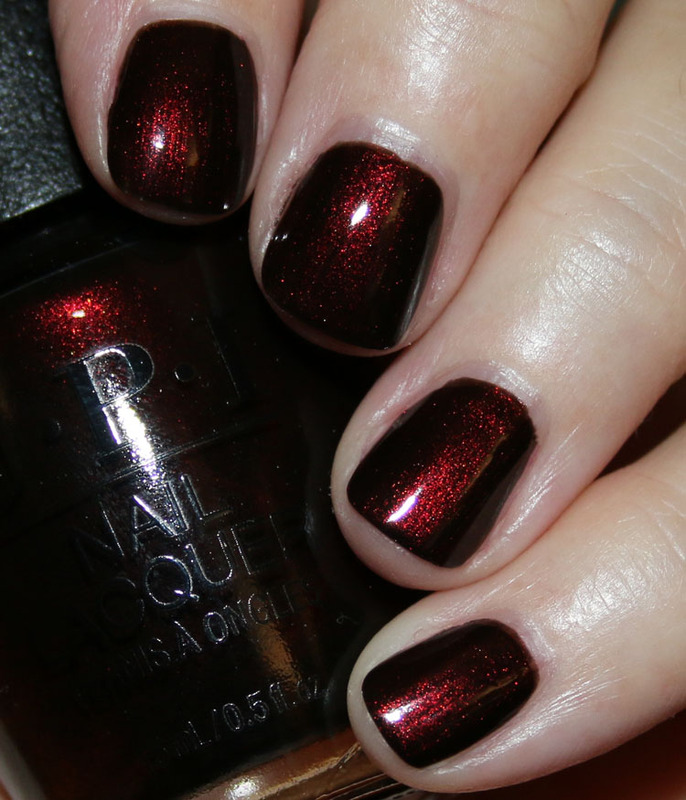 Black to Reality is a blackened cherry red shimmer. This is two coats. Dreams on a Silver Platter features various sized and shaped silver and white glitter in a clear base. This is two coats. Gold Key to the Kingdom features various sized and shaped gold and white glitter in a clear base. This is two coats. I Pull the Strings features various sized and shaped gold and rose gold glitter in a clear base. This is two coats. Where to begin? First let me say I am really happy with this collection overall. Almost all the shades are colors I really like and would actually wear. There were none that were hideous or had a terrible formula, but there are some more interesting and unique than others. Of course Tinker, Thinker, Winker? is awesome because it’s a holo! From OPI! YES! Also I really like Dazzling Dew Drop, it’s not a gold you see all that often. Dreams Need Clara-fication is a really pretty blue and better looking in person. Envy the Adventure is a fabulous green, I LOVE it. Even though March in Uniform might not be completely unique, it’s a really beautiful, shiny and rich looking navy. And finally, Black to Reality is just utterly mesmerizing and a must-have if you love lit-from-within shades. You can find the OPI The Nutcracker and The Four Realms Nail Lacquer Collection at Ulta and Balanced Beauty Supply now. 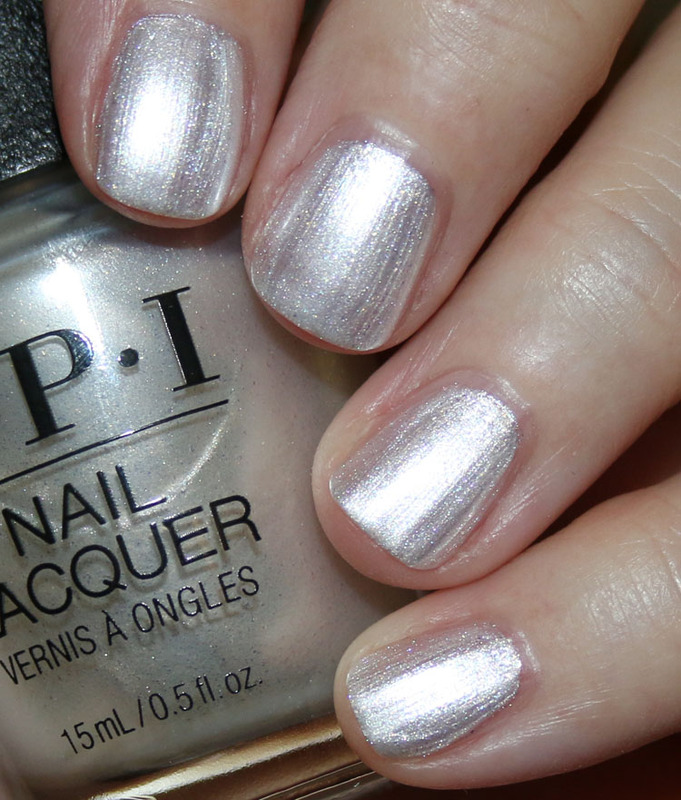 This is the first collection from OPI that I’ve been excited about in a really long time! 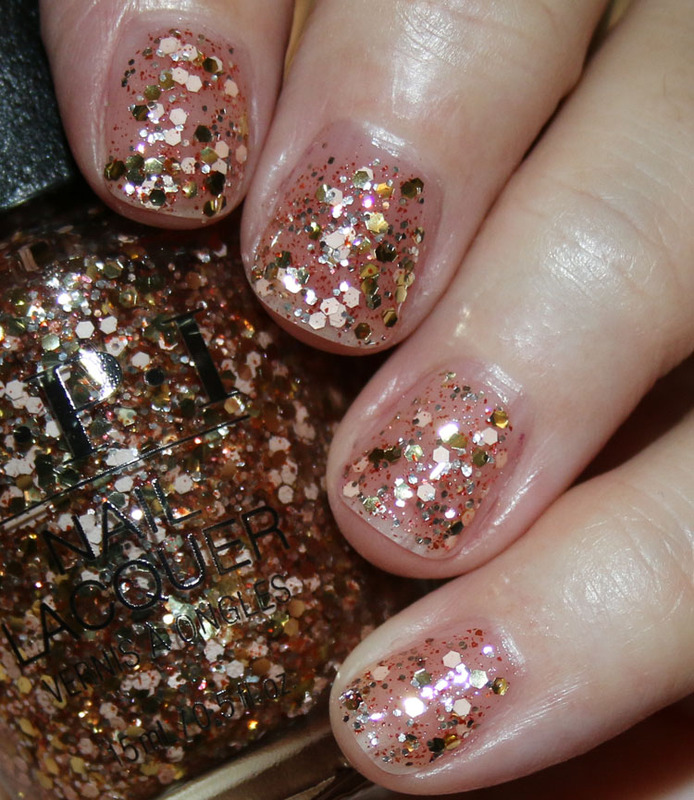 (Remembering the Skyfall collection…) Thank you for your beautiful swatches and your honest review. I want to do grabby hands on all of them, except for maybe the gold glitters. I definitely want the holo!!! Envy the Adventure and Black to Reality are my two favorites! I also really like March in Uniform, although I have something similar. This is a really good variety from them for a holiday collection! Beautiful swatches. I honestly like quite a few of them! Niki´s last post…NAVA Mood Lifting Scents! I gotta have Tinker, Thinker Winker! For the rest of the shades I am positive I have something similar already in my stash. Thank you for bringing us these pictures so soon! Wow! 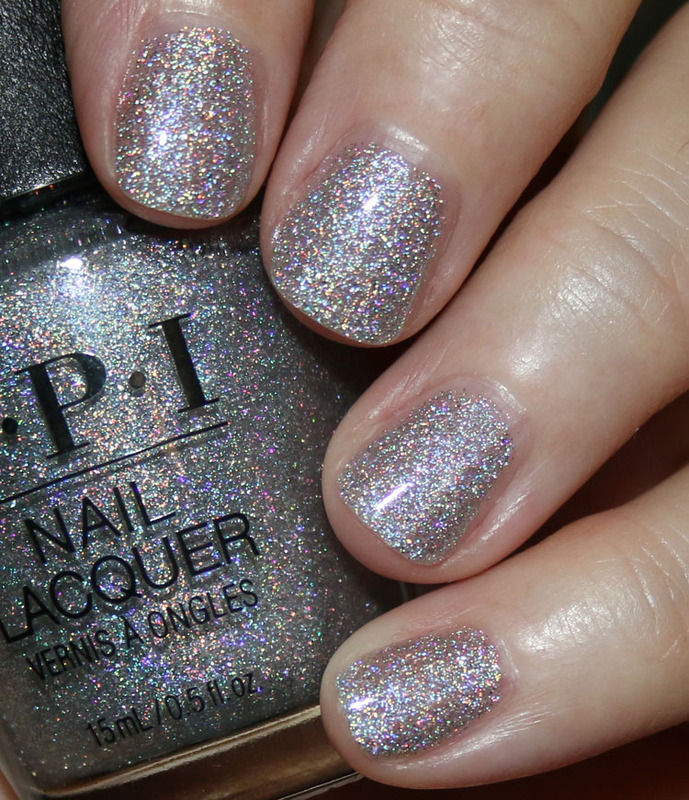 That’s a great holo from OPI! I also love that green and the blackened red. Stunning! Black to Reality and March from Within even though it’s not something I don’t already have multiples of ! I am SO appreciative that you are first to review these. I’ve been waiting to order, and your pictures and descriptions are invaluable. Thank you for your service! I love Black to Reality. Reminds me a bit if my very favorite, Germanicure! Anyone else? 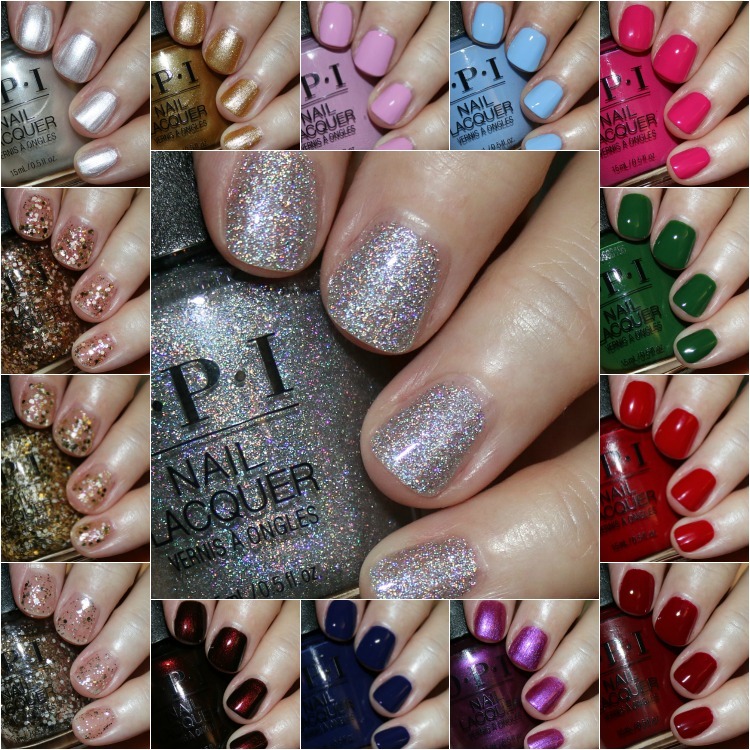 I just ordered half this collection from polish pick. I have been stalking my nail blogs waiting waiting waiting for pictures and was so happy you had pics! 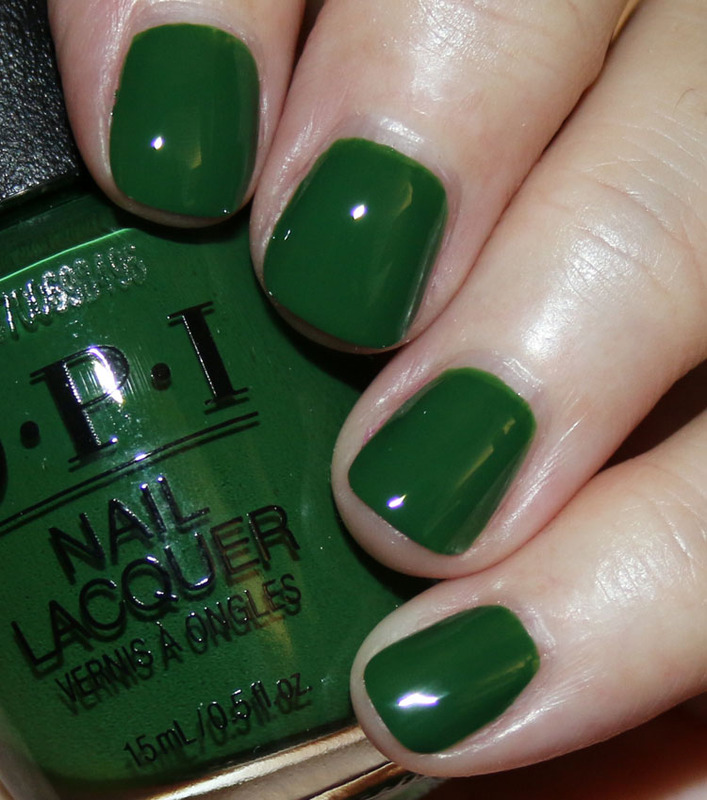 I love this collection – OPI has been doing good this year! Just grabbed a few and quickly swatched. I also grabbed the Butter London holiday mini collection. 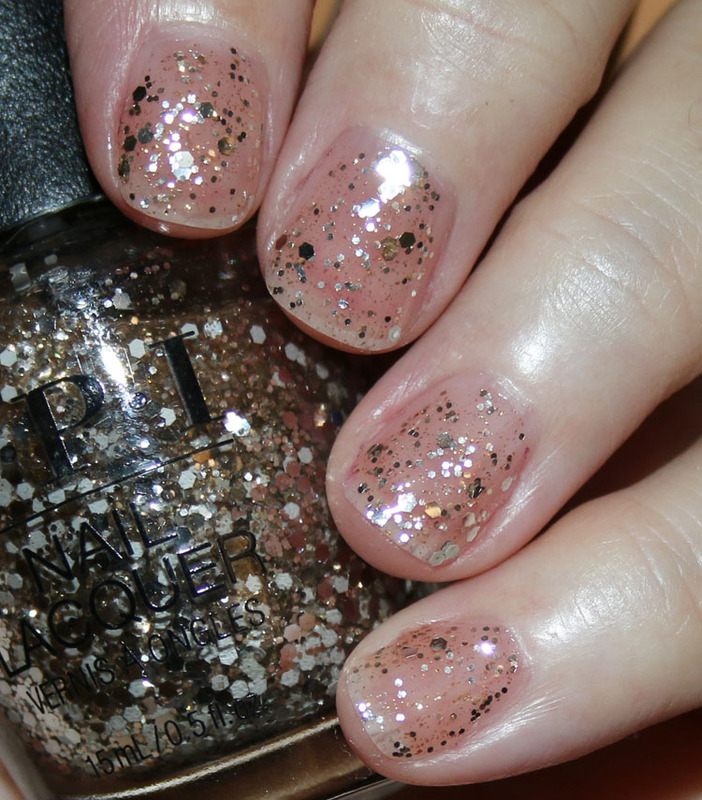 If your eyes gravitated toward OPI’s Black to Reality and Butter London’s Tarted Up, they are practically identical. I haven’t compared them in sunlight but in room lighting they are indistinguishable.